Can’t find time to work out? Can’t find classes near you? Universal Fitness holds daily bootcamps all around town, so no more excuses! 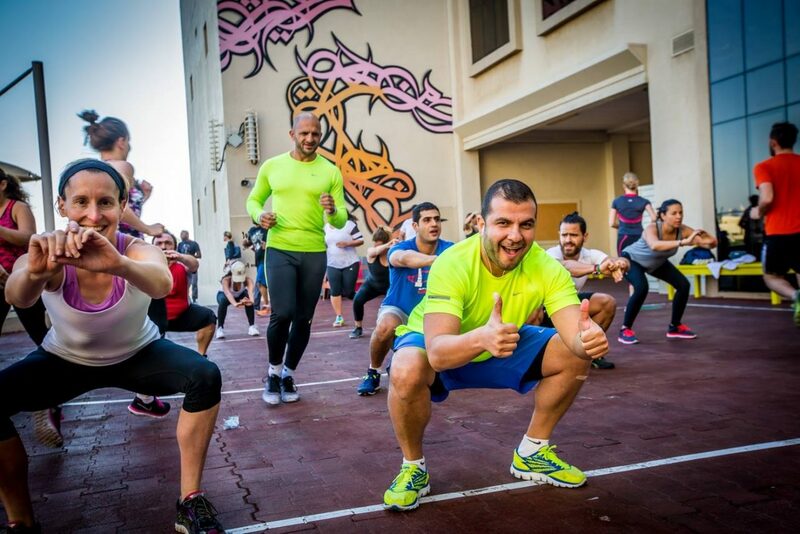 Sign up for their fun outdoor bootcamps in Dubai to shape up. The motivating and super friendly coaches will help you meet your fitness goals in no time. 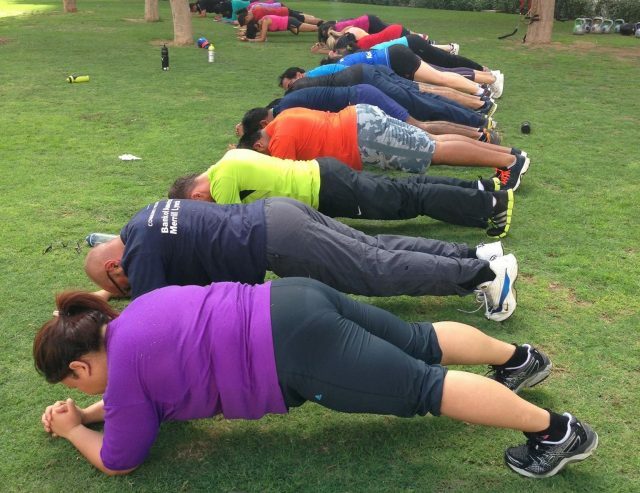 Inspired by military-style outdoor training programmes, Ignite Wellness’ outdoor bootcamps in Dubai are all high-intensity classes that are designed to whip you into shape! The workouts include basic fitness assessments, Box Fit, HIIT trainin g and functional training using equipment such as TRX, kettle bells and battle ropes. Good luck! If you’re looking for a super fun bootcamp with awesome coaches and loads of fun people, The Circuit Factory Dubai is for you! As soon as you join, you become a part of the ‘Circuit Factory Dubai family’ and trust us, you won’t want to quit. 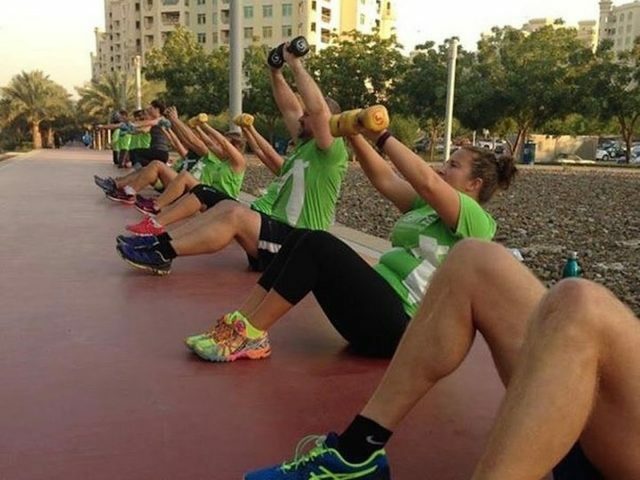 They hold both indoor and outdoor bootcamps in Dubai, depending on the weather. Last but not least, if you’re looking for a free beach bootcamp session this weekend, check this out! 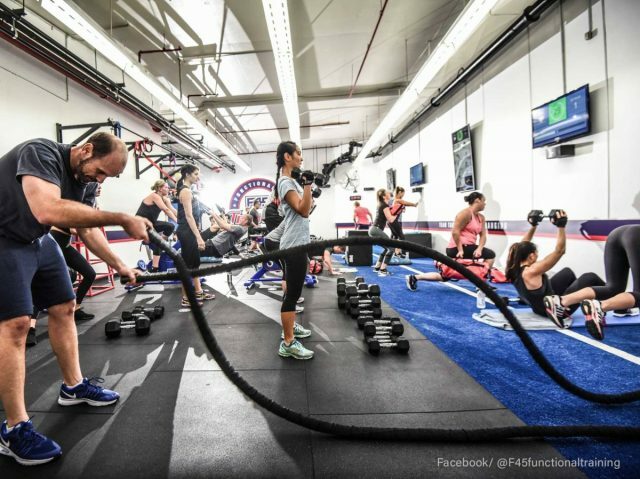 F45 Training, a boutique fitness studio in Dubai, invites everyone in Dubai down to Kite Beach on Saturday morning for a fun 45-minute HIIT class! So wake up super early, round up your fitness buddies and get ready to get sweaty. Read more: Looking for gyms in Dubai to join instead? Here are 5 gyms in Dubai with awesome group classes! 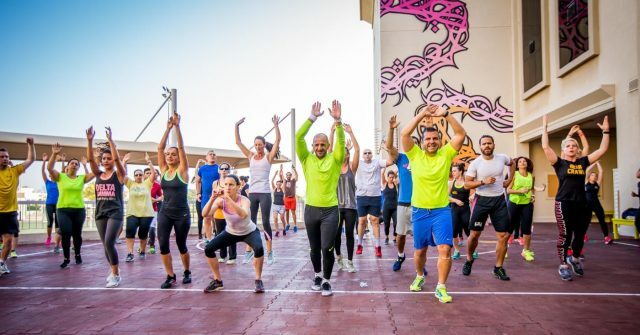 Or if you’re looking for more fun workouts classes to try, check out these 6 weird workouts in Dubai right now!